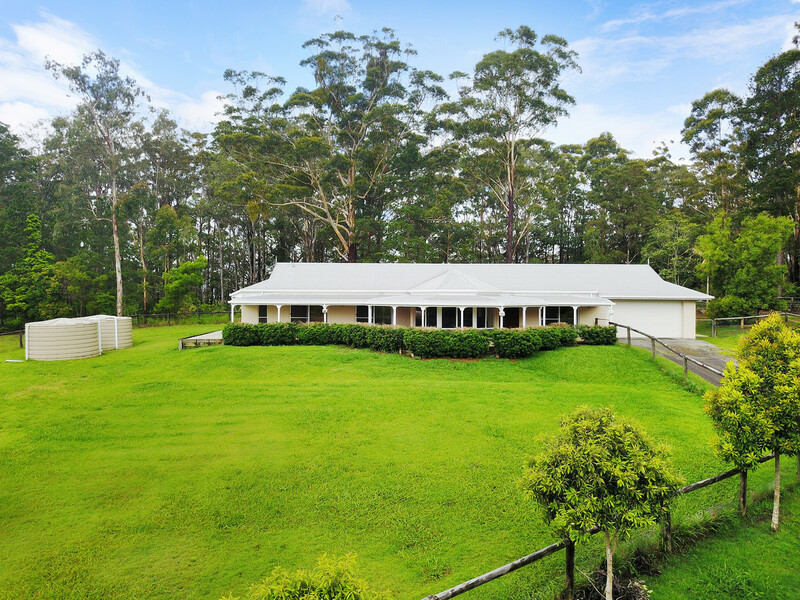 Boasting the ultimate combination of location, privacy, executive home and horse infrastructure, this is a unique and special property. 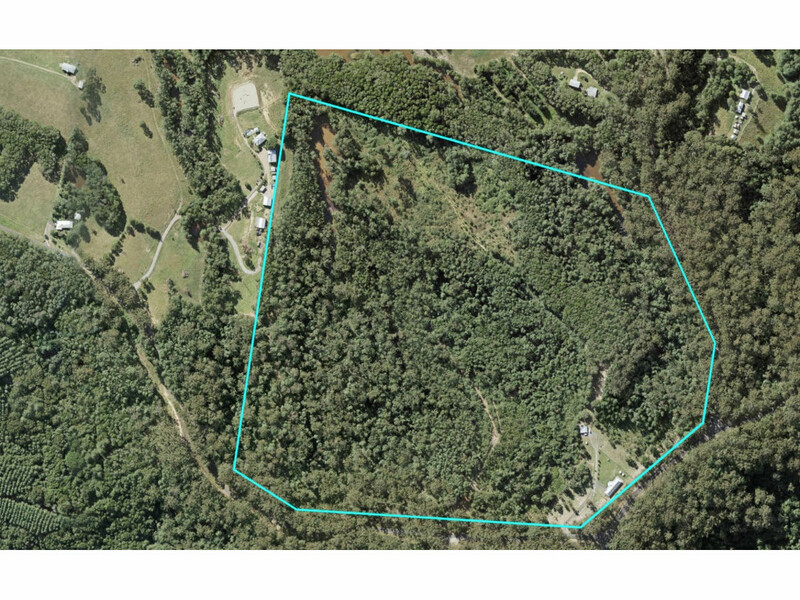 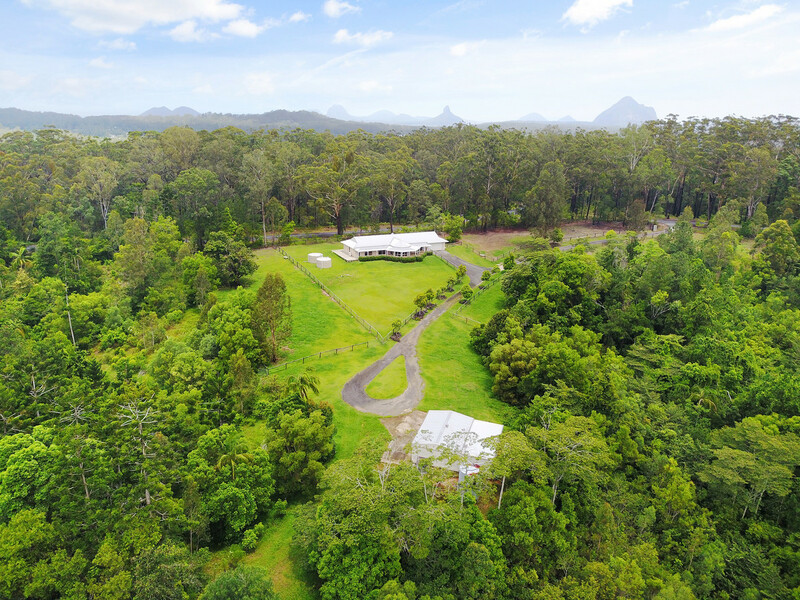 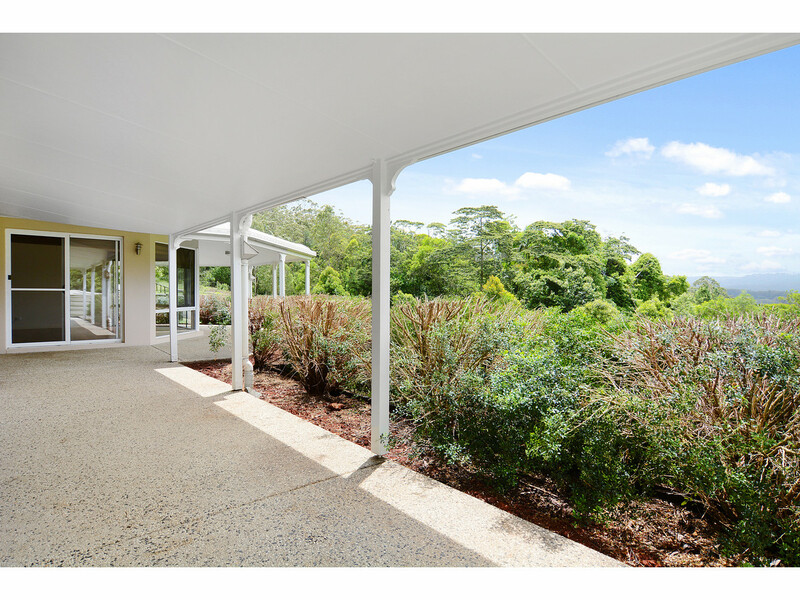 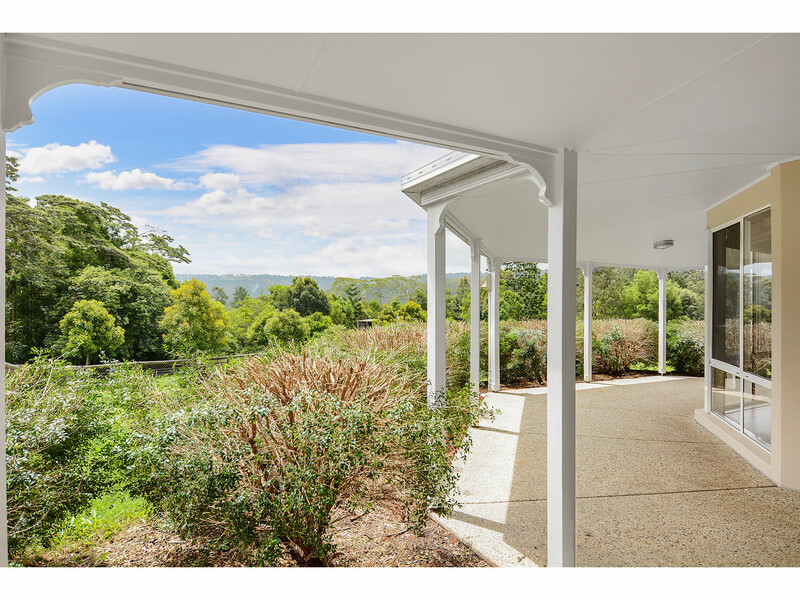 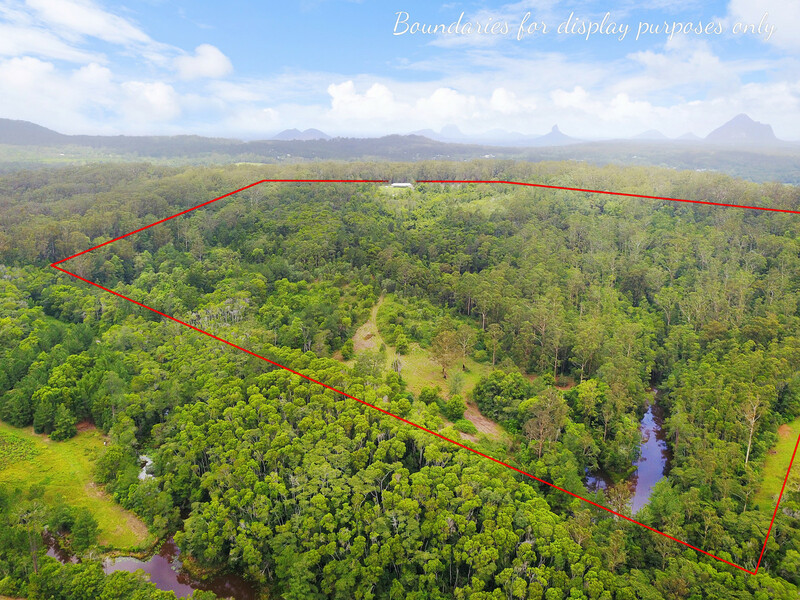 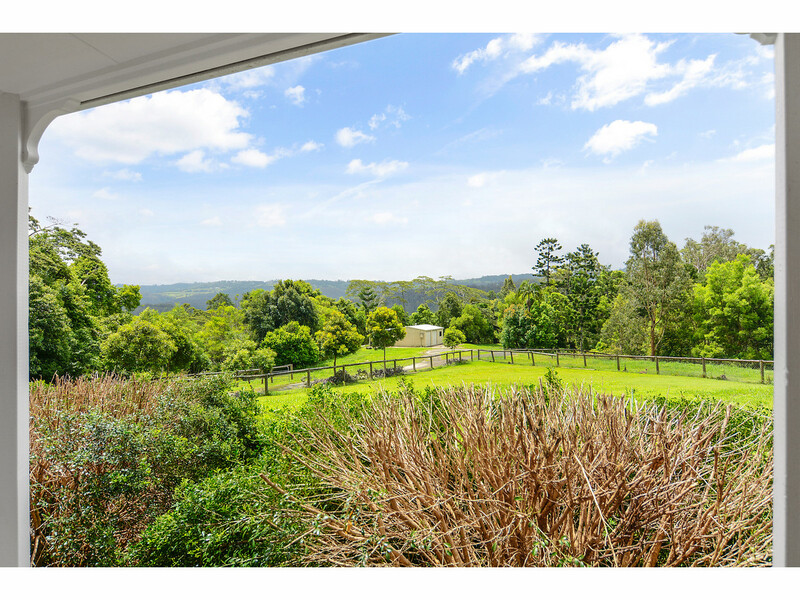 Located in Crohamhurst between the townships of Maleny and Peachester, this stunning 86 acre property comprises of approx. 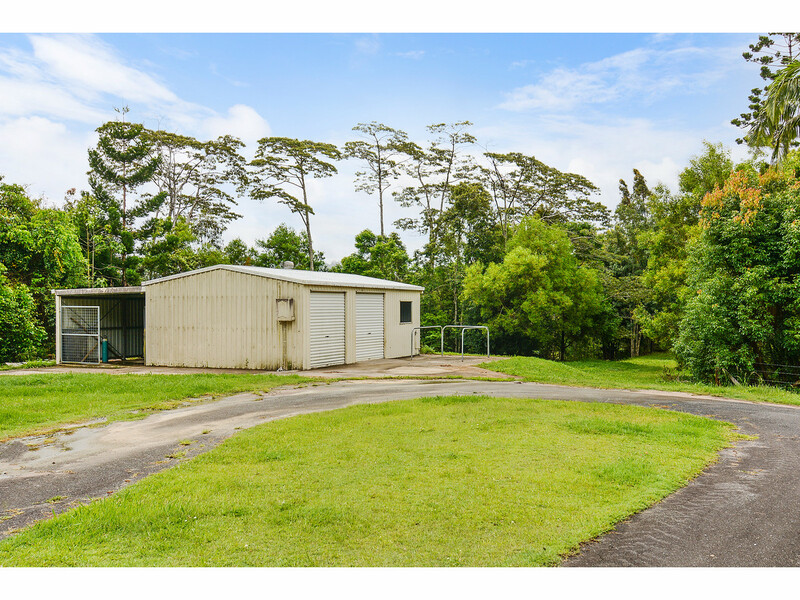 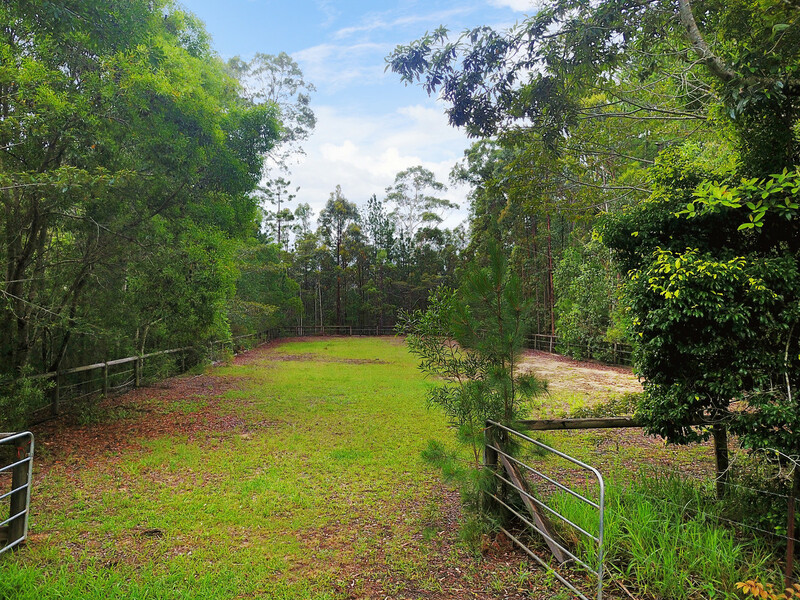 4 cleared acres, equine facilities, a solid family home and is only 45 minutes to the beautiful Sunshine Coast and 60 minutes from Brisbane. 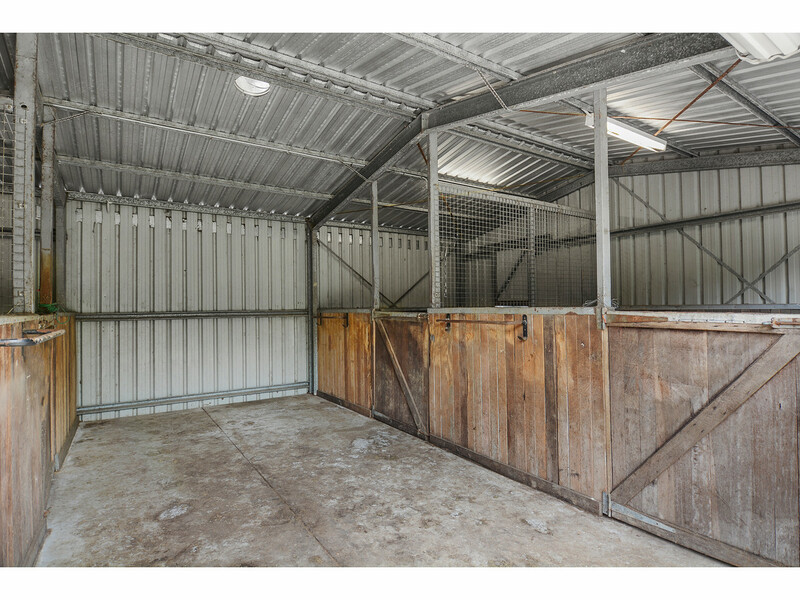 Whether you’re looking for a horse property or simply a private retreat, this is a special property which must be seen and will not last at this price! 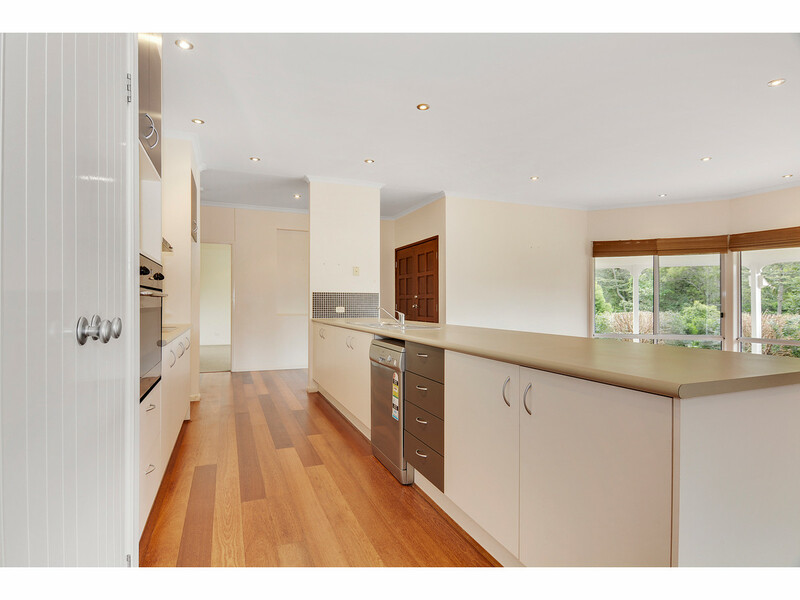 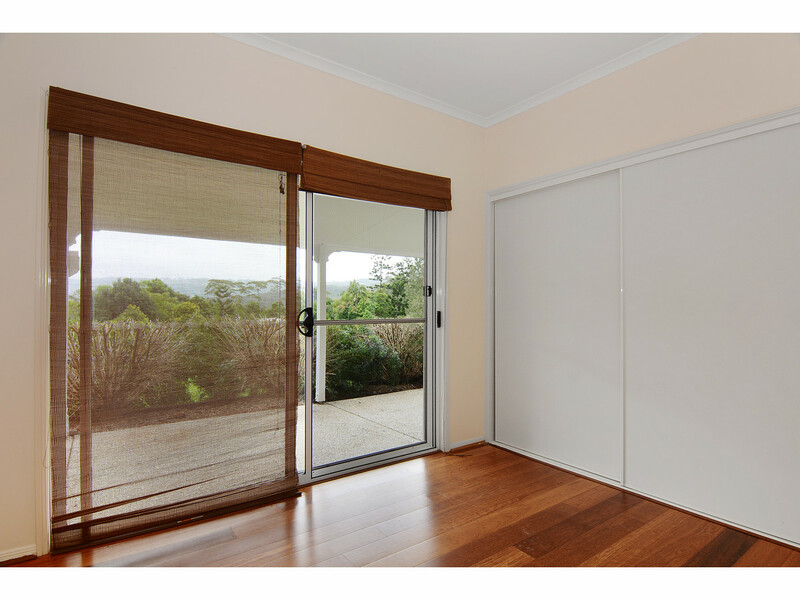 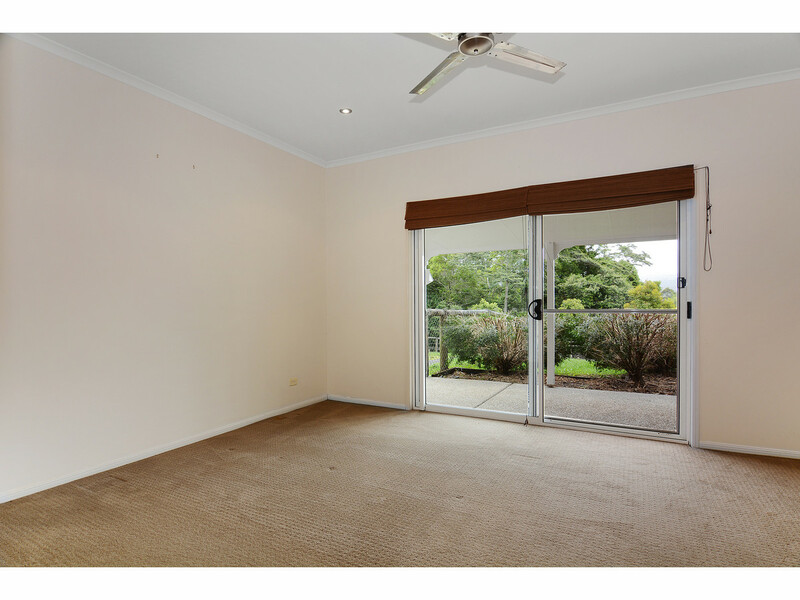 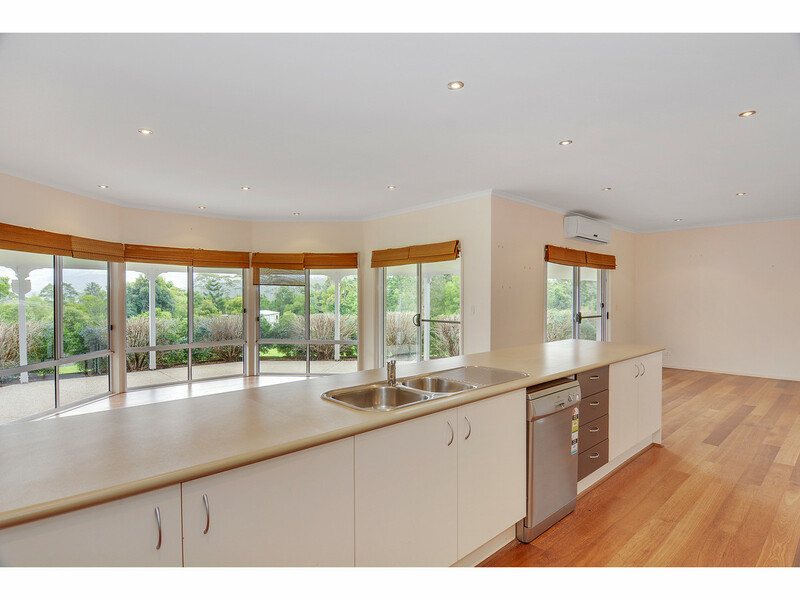 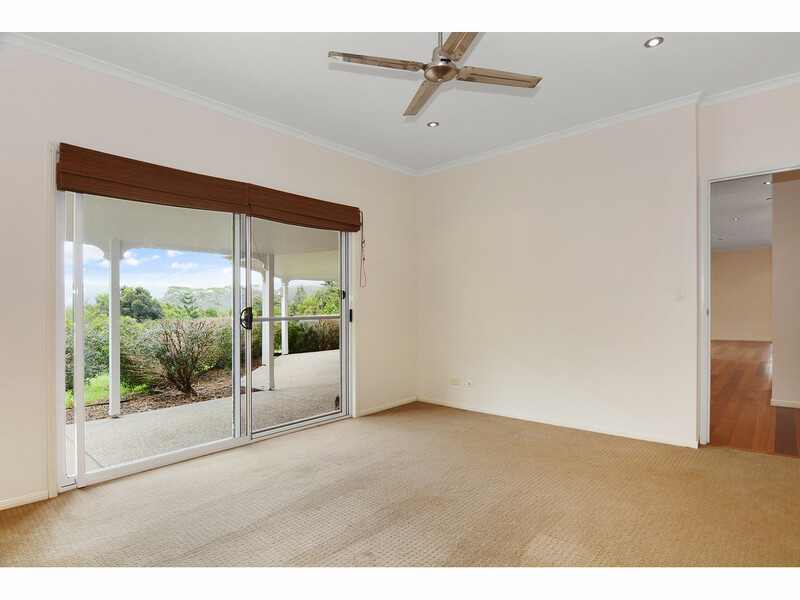 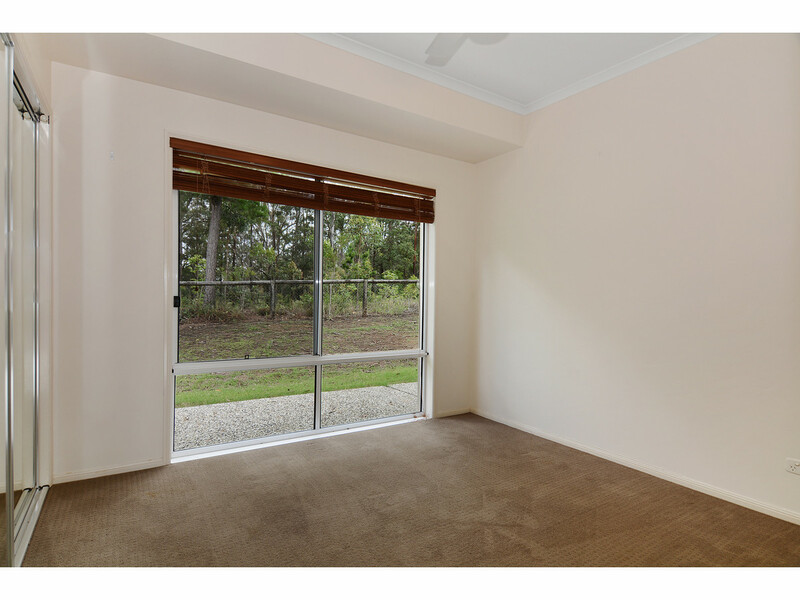 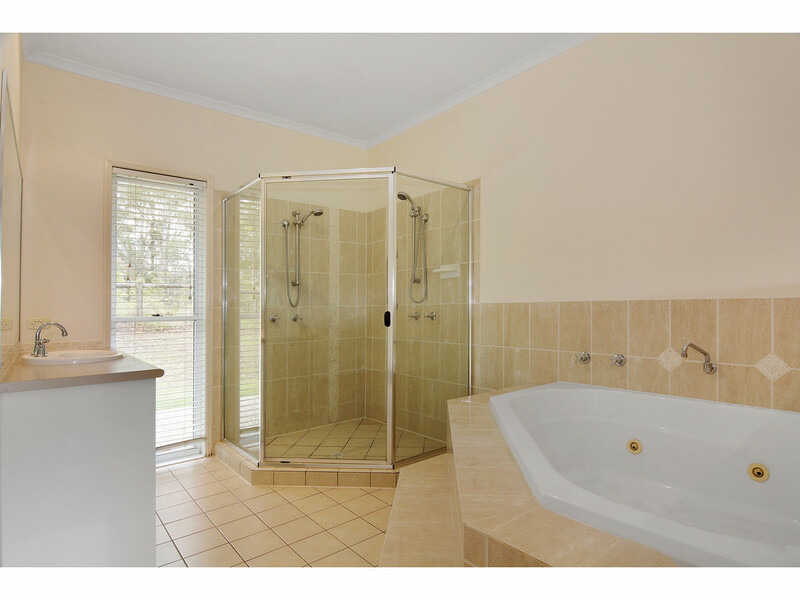 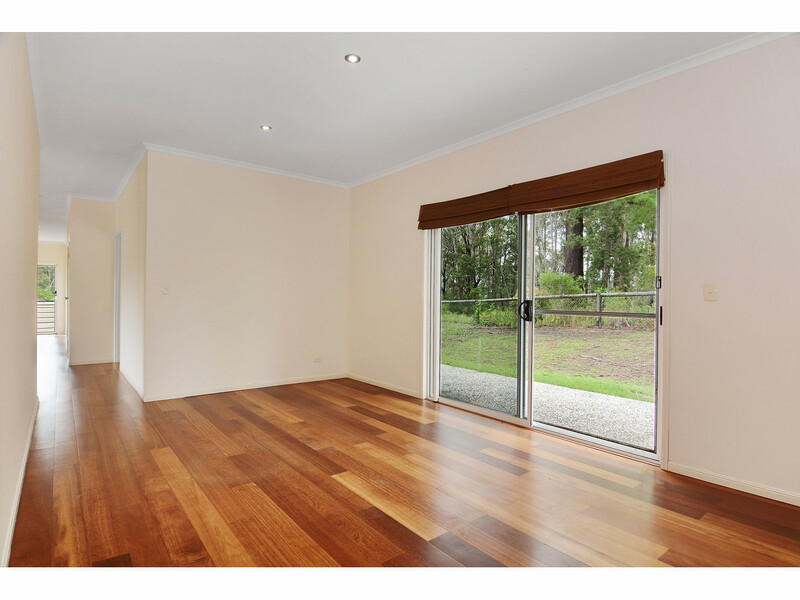 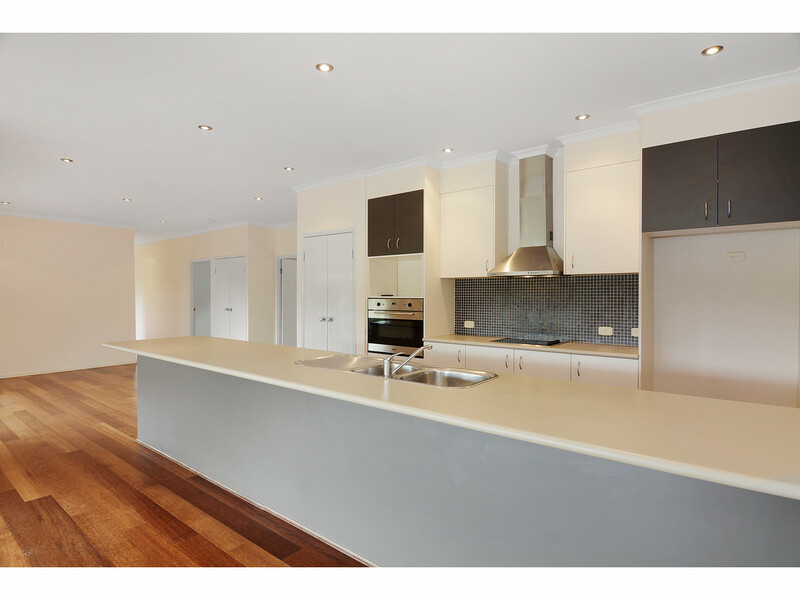 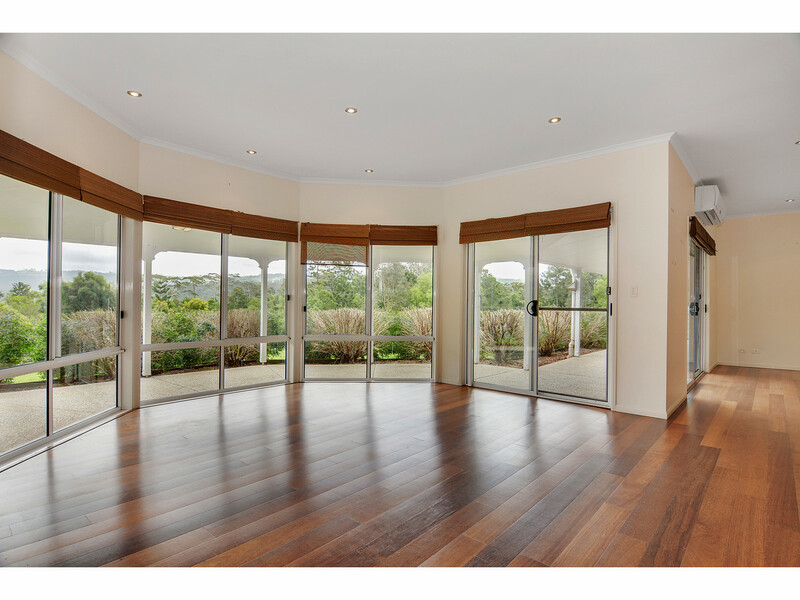 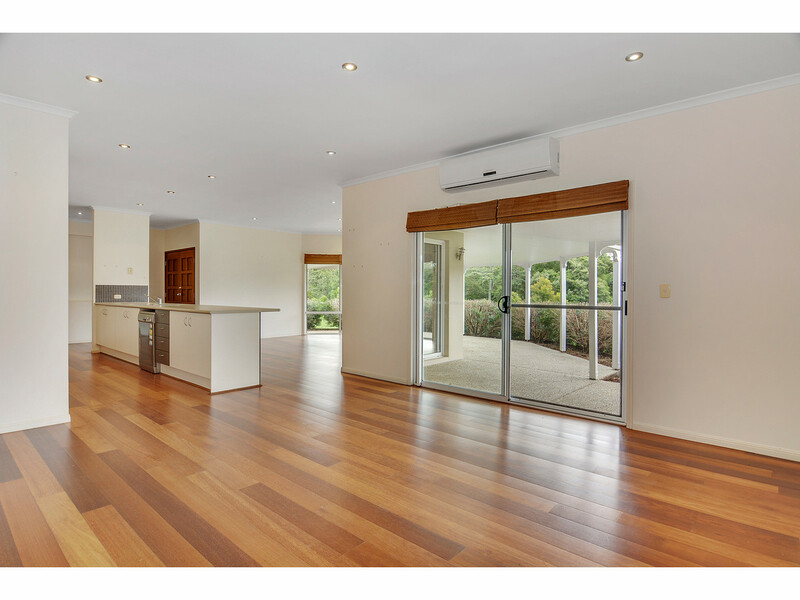 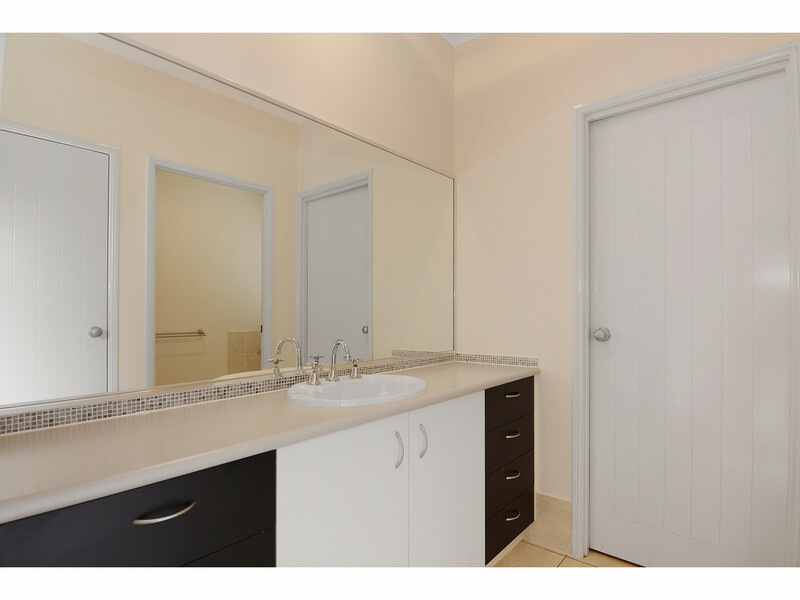 Call RE/MAX Hinterland today to arrange your inspection.